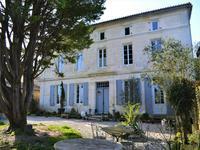 Formerly a staging post for the French mail system, this magnificent detached property has . 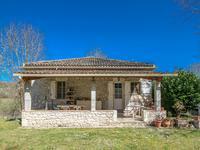 . .
Renovated and extended stone Quercy house , 4 bedrooms, swimming pool, jacuzzi and 4 ha of land (meadows and woods), quiet location. A rare opportunity ! A real haven of peace, in the countryside, but not far from a village . 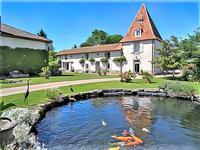 . .
Beautiful 13th century residence near Périgueux, two very large bedrooms with fireplace, a . . .
An architect designed 5 bedroom housein an ideal location. 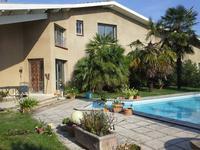 Very spacious and light, it has a large garden, pool and countryside views. 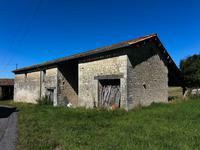 Have the best of both worlds - a countryside house but close enough to the conveniences a . . . 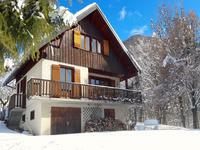 The prominent position of this property offers the most breathtaking views, just 20 minutes . . . The house was built in 1860 and played a major role within village life as the grocer's shop . . . 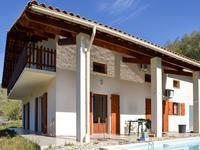 Located in a quiet environment, you are a short walk away from the nearest beaches & the port . 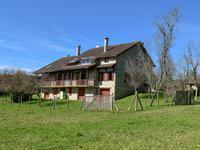 . .
Bezonnes, outside of the allotment, this atypical architect's house from the 1970s, offers . 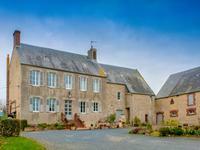 . .
17th Century Manor house with gite and a separate building containing four appartments close to the town of Mortain with its historic waterfalls. 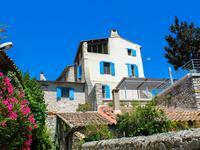 This character property retains its original granite fire places, beams plus other . 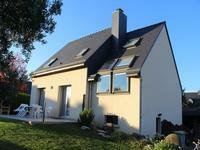 . .
A few minutes from Dol de Bretagne where you will find all amenities, is this magnificent . . . 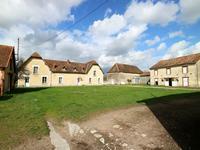 Ideally located in the countryside but on the outskirts of a large town and close to all . 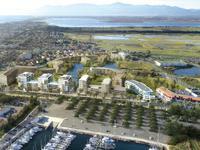 . .
Three bedroom apartment with terrace in a new residence "Port d'Attache." This 3 bedroom in exciting new development of 48 apartments that marry comfort and . 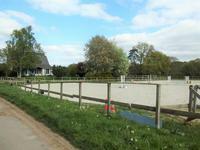 . .
A beautiful location for lovers of nature, and ideal for horses, this property is situated at . 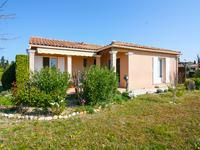 . .
Detached 3-bedroom single storey house with garden and garage. 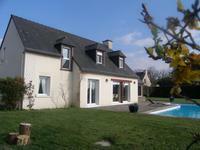 This lovely detached property is located close to the village centre with its cafés, shops . 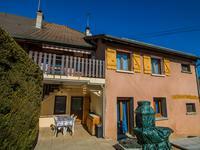 . .
Perigordian style 2 bedroom house with amazing views over the Dordogne Valley. 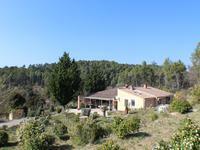 A beautiful house in an exceptional location situated on top of hill with breathtaking 180° . . .